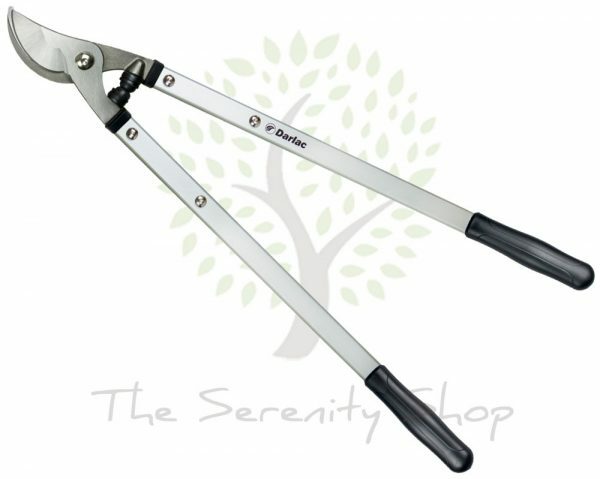 This Expert Bypass Lopper has been carefully constructed from drop forged aluminium with SK5 carbon steel blades for greater cutting capability. The large cushioned buffers greatly reduce jarring. 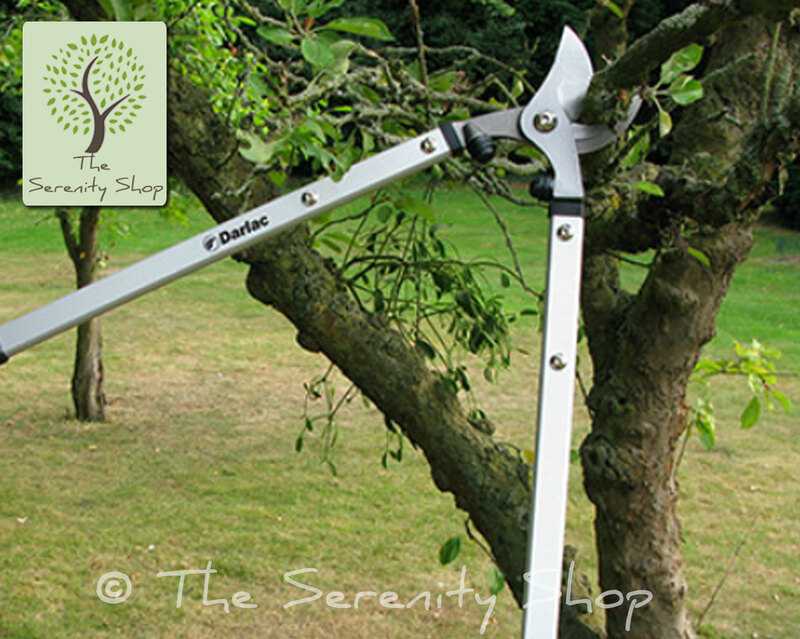 This top of the range lopper represents exceptional quality at a great price. 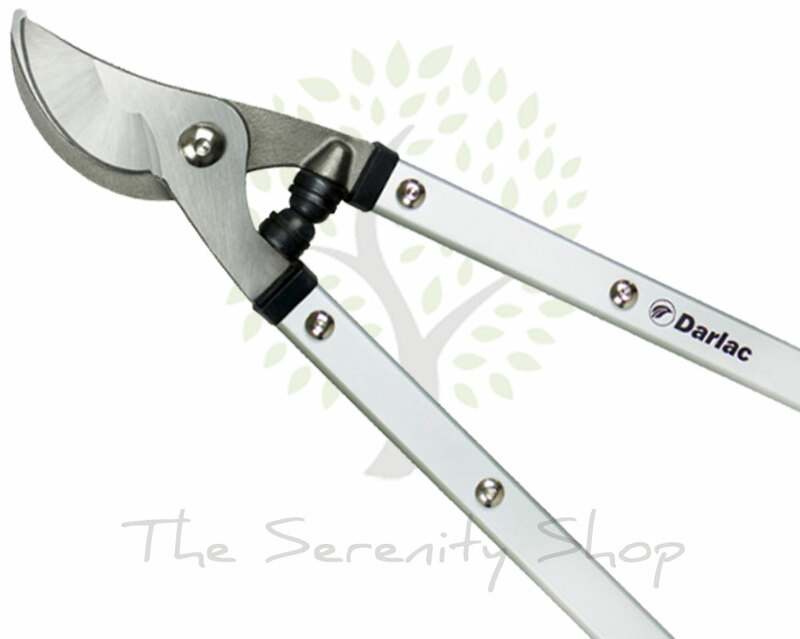 •Deep Sap Groove to Reduce Friction.